EOS EUROPEAN OIL SERVICE S.R.O. Full range available . Different packing size available . House branding can also be done if required . Recommended for both super charged and naturally aspirated gasoline engines. Shear resistance ensuring good lubrication in use, both hot and cold weather. Thermal stability and resistance to oxidation, preventing premature degradation at high temperature. 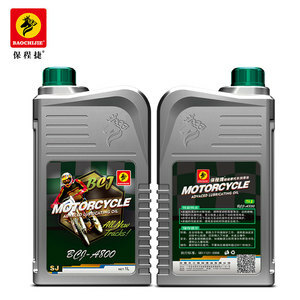 Multigrade Engine Oil SAE 20W50 is formulated from highly refined conventional base oils, together with a multifunctional additive package. It can be use in both petrol and diesel engines; from cars and vans to turbo-charged diesel trucks and off-highway building machinery. After more than 15 years of accumulation and growth, we have rich experience in production. 2.How can I get a sample to check your quality9 After price confirmation, you can require for little bottle samples to check our quality. 3.How long can I get the sample9 After you pay the sample charge and send us confirmed files,the samples will be ready for delivery in 3-7 days. CHESSA Pte Ltd is a lubricant marketer and Commercial and Industrial services providers, offering high quality, well-engineered lubricating products. The company recognizes the importance of brand value and is committed to enhancing the customer's bottom-line through shared product knowledge, industry expertise and value added services. Its founders set out to make CHESSA lubricants a common name among the industry's top manufacturers; a name synonymous with excellent service and products. GOLDEN DROP TRADING SDN. BHD. 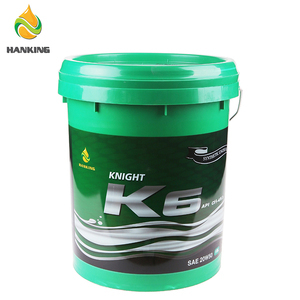 Excellent high temperature lubrication and low temperature dispersion,can inhibit the black sluge general during high and low speeds switch. Excellent anti-oxdation and thermal stability, can make lubricants work under high temperature, reducing machine abrasion. Excellent resistance to volatile energy, reduces oil consumption and volatilization at high temperature at high speeds. Product Overviews Noblu&reg; full synthetic gasoline motor oil with functionalized nanometre technology. 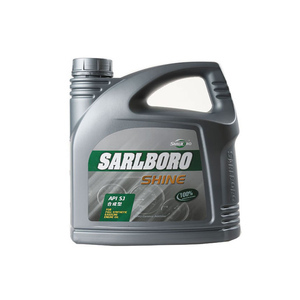 &bull; Easy cold weather starting due to excellent low temperature properties of the synthetic base oils. 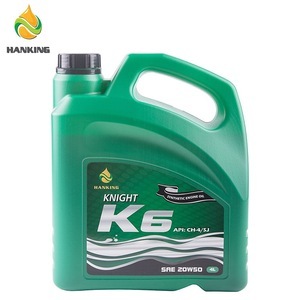 &bull; Outstanding thermal and shear stability to control viscosity. Alibaba.com offers 203 sj 20w50 products. such as free samples. There are 112 sj 20w50 suppliers, mainly located in Asia. The top supplying countries are China (Mainland), United Arab Emirates, and India, which supply 63%, 19%, and 2% of sj 20w50 respectively. Sj 20w50 products are most popular in Africa, Domestic Market, and Southeast Asia. You can ensure product safety by selecting from certified suppliers, including 31 with ISO9001, 12 with Other, and 11 with ISO14001 certification.